JD WILLIAMS REWARDS FREE Chocolates from Guylian!! No Purchase Necessary!! """"May not work unless you have made a previous order"""
Log into your JD Williams Rewards and click enter to get yours sent free!! We’ve got a FREE chocolate treat for you from Guylian. NO PURCHASE NECESSARY, the only requirement is to be quick! Limited stocks mean that when they're gone, they're gone! 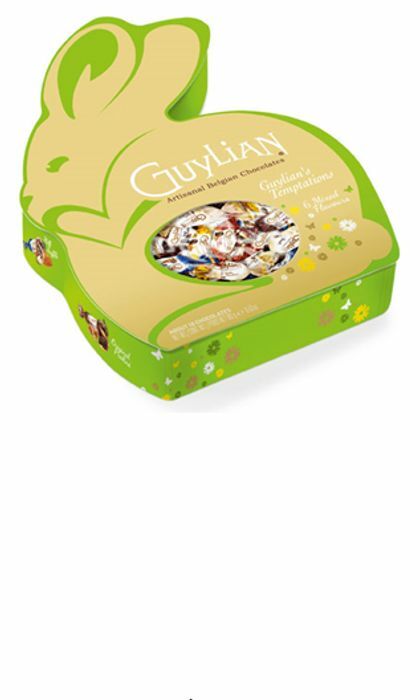 Simply click the “GET IT” button below, and we will post out your free Guylian chocolates. Valid from 8th April 2019 – 11th April 2019 or whilst stocks last. One free box per customer only. Free delivery is included within this promotion. unfortunately I don't have it on mine either. thank you for sharing it anyway.